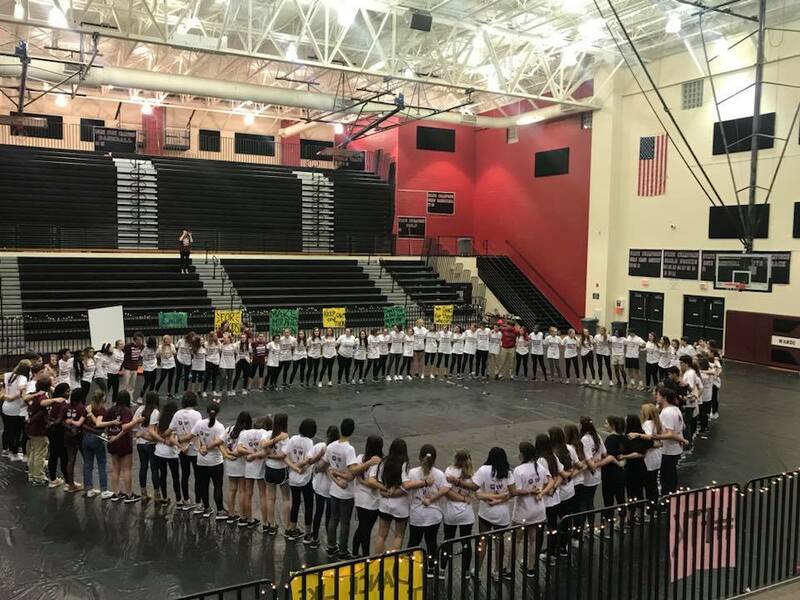 On Saturday, February 3rd, Wando High School hosted their first ever Miracle Network Dance Marathon event, named WandoTHON, for the campaign to build the new Medical University of South Carolina’s Shawn Jenkins Children’s Hospital. 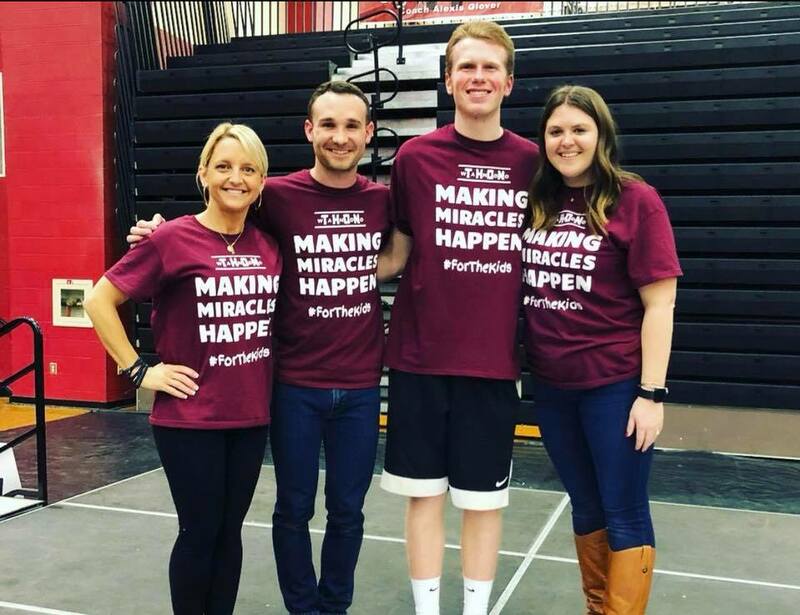 Miracle Network Dance Marathon is a fundraising event hosted by hundreds of colleges and universities around the nation in order to raise money for their local CMN Hospital. Wando was Charleston’s first high school to host a CMN Dance Marathon event. From 2:00 p.m. to 8:00 p.m., on Saturday, February 3rd, 144 WandoTHON participants spent 6 hours on their feet, dancing for those who can’t. Wando High School’s gym was filled with flashing lights, adrenaline-rushing music, and students overflowing with energy enjoying a day of dancing, games, entertainment, food, and fun. WandoTHON was planned and executed by the Dance Marathon Executive Board led by Wando Advisor, Krystal Gamage, Amanda Mahaffey of MUSC, and Bret Koch of College of Charleston. The Executive Board consisted of Wando students: Connor Griffin, Mills Thompson, Liz Hipes, Blair Woody, Caroline Paterson, Eleanor Ross, Lleyton Spivey, Crissy Rennie, Pete Jonas, and Clara Pilley. Charleston County School District’s first ever WandoTHON was successful thanks to the sponsorships from Zaxby’s, Pizza Hut, Zoe’s Kitchen, and Charleston Miracle at the College of Charleston. 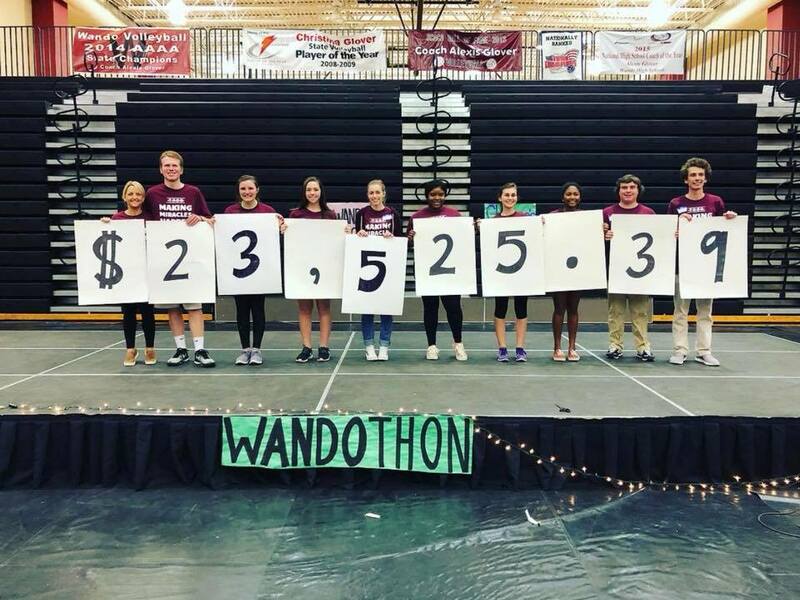 After nearly 4 months of planning, Wando High School students surpassed their fundraising goal of twenty-thousand dollars, raising a grand total of $23,525.39. Money raised from this event goes towards the campaign to build the new MUSC Shawn Jenkins Children’s Hospital in downtown Charleston, South Carolina. The online donation page will remain open until Saturday, February 10th. Please click here if you are interested in making a donation. If you are interested in hosting your own Dance Marathon and getting your high school plugged into a partnership with the campaign, please contact Amanda Mahaffey at MahaffeA@musc.edu or 843-792-3321.